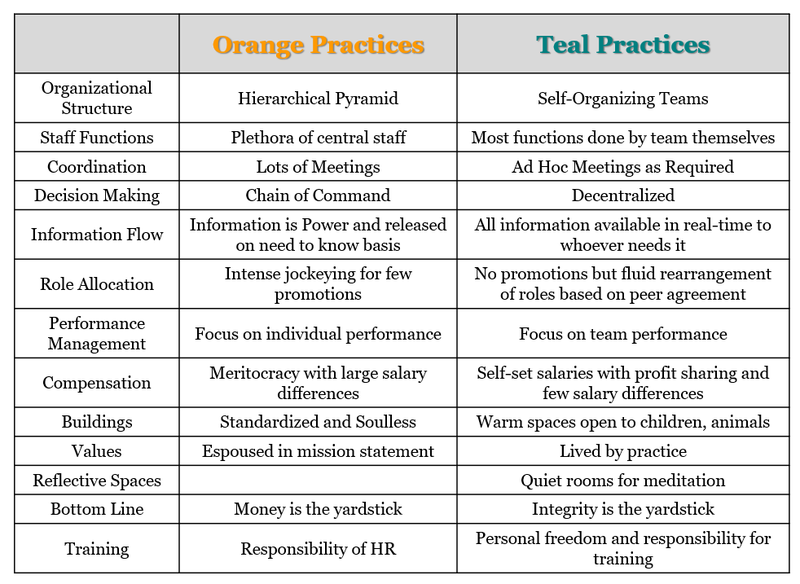 Not sure why this did not show up on my radar scope the past 4 years, but a recent blog mentioned a Teal Organization…a term I had never heard. 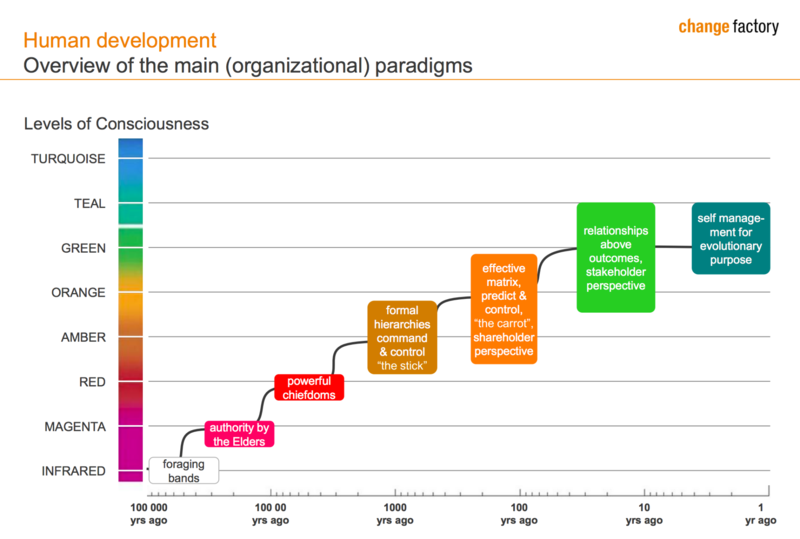 Looking in to it, I found it referred to a leadership philosophy espoused by Frederic Laloux in his 2014 book Reinventing Organizations: A Guide to Creating Organizations Inspired by the Next Stage of Human Consciousness. I was intrigued and bought the book. 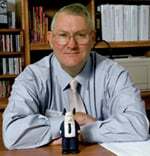 While these are based on historical eras, some organizations never move up the line. One could make the case that North Korea exhibits RED tendencies, and that some bureaucracies are AMBER. Many businesses and I would suggest many institutions of learning fall in the ORANGE range. It is an unusual organization that is so customer focused that it falls in the GREEN range, and even fewer that demonstrate TEAL tendencies. Throughout my doctoral course on Leadership and Technology (ILD-831), I have suggested that old processes that are hierarchical in nature and assume information is scarce no longer make sense…that we have moved from hierarchy to wirearchy (Jon Husband’s wonderful word). In the past few weeks, we have explored knowledge management, and Laloux’s point that information is now available real-time emphasizes the changing nature of knowledge. I also think that it aligns with the directions Kelly suggested in The Inevitable. I just did not realize that this philosophy was captured so well by Teal Organizations. What I find exciting is that these philosophies…while enabled through networked technologies, are first and foremost very human in their approach. I have recently blogged about Joseph Aoun’s Robot-Proof and his call for education to move toward the three literacies of data, technology, and human. The Teal paradigm provides processes and practices to make these human literacies a reality. So, how Teal are you? What you’ve described in your blog would make for a very interesting conversation for students of adult learning, particularly that of Organizational Learning and Culture. The ability to move from the espoused theory of ‘being teal” to how to place “being teal” into action is one that sparks curiosity on my part. It would certainly be interesting to observe such an organization in real-time-one where deliberate learning, discussion, and change as exemplified by leadership occurs. Do you have a professional experience where the “teal” zone was at least considered? An aside-my first thought when I saw the title of this blog was that “teal” is the one color that all skin tones can wear with success. Interesting use to describe this stage of organizational practice. And interesting insight about wearing the color Teal! Thanks for this, Britt. 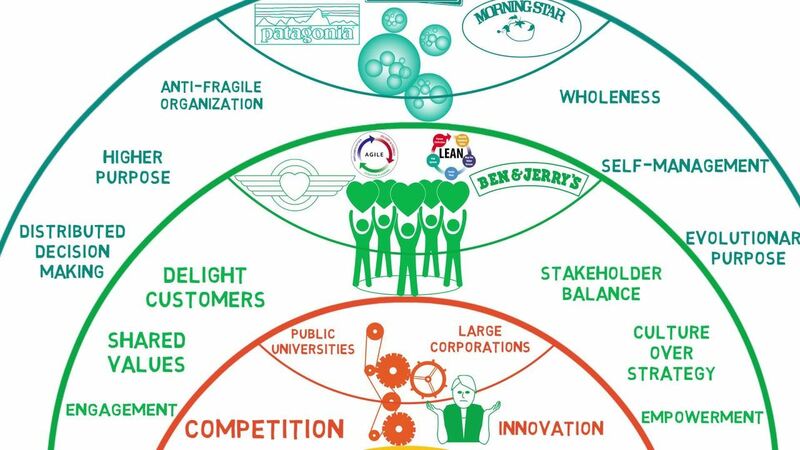 I liked the graphics you included from Laloux’s text and was thinking they might serve as an interesting activity to get folks in any organization to reflect on where they see the org and their place in it. Identifying areas where you could begin to make some changes that arc toward being more “Teal” and then articulate the reasons why such changes would be beneficial. All said, lots of inertia to overcome moving from “command and control” to “self-organizing” teams…good stuff to think about here.